(SPOT.ph) You may have noticed that everything has been getting more expensive since the passing of the Tax Reform for Acceleration and Inclusion Law in December 2017. And as it turns out, a seat on the P2P bus is no exception. Bus company Froelich Tours, Inc. announced that effective June 15, they will be increasing the bus fares for two of their routes: SM North EDSA to SM Megamall, and Trinoma to Ayala Center Makati. The single-journey fare price for the former will be increased to P65 from P60, while the latter will be increased to P95 from P75. According to Froelich Tours, the fare increase will be implemented to keep up with the continuous rise in fuel prices. 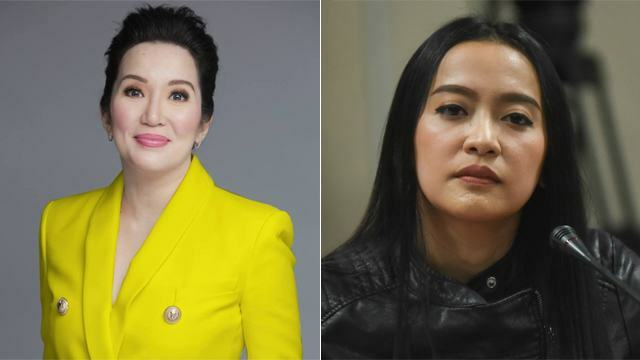 The bus company also revealed that a 2016 memorandum circular from the Land Transportation Franchising & Regulatory Board mandated that the P2P fare prices for both routes should be P100 for Trinoma to Ayala Center, and P65 for SM North EDSA to SM Megamall. 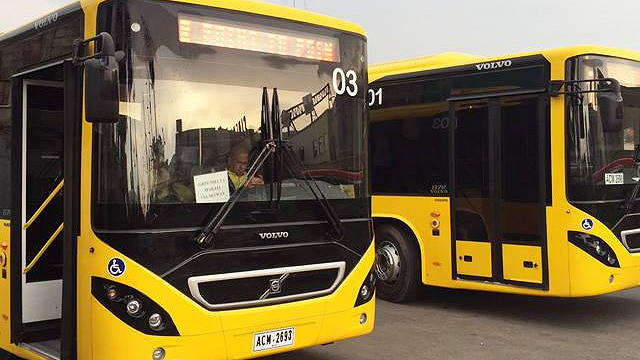 However, Froelich chose to run with a promotional subsidized fare of P75 and P60, respectively. 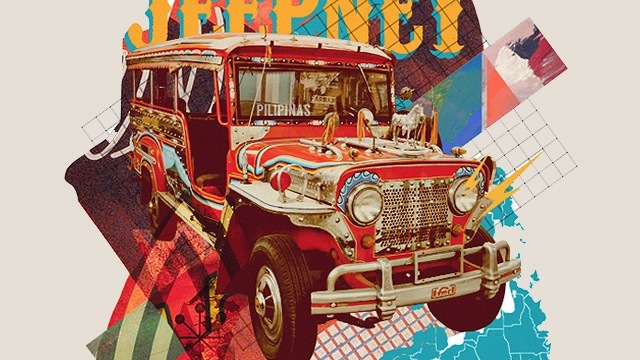 The Jeepney: Cultural Symbol or Tired Relic?